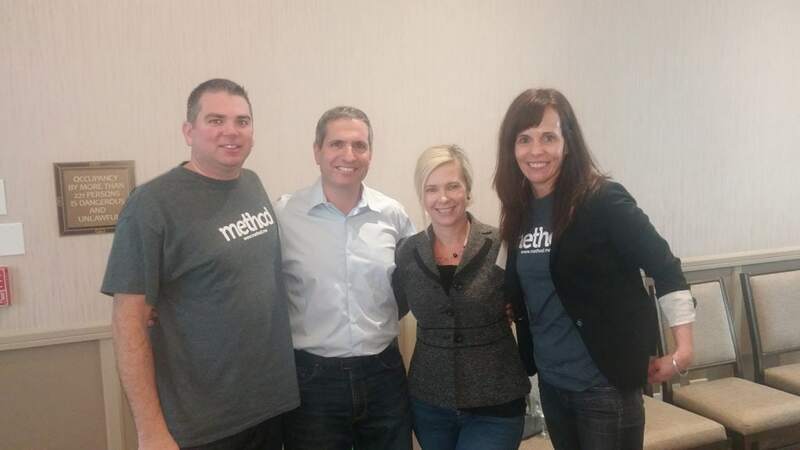 Before QuickBooks Connect got underway this year, we had the pleasure of meeting up with a group of our Partners for the 2015 Method Partner Retreat. This annual two-day, jam-packed event brings Partners together from across North America to learn, connect and be the first to see Method’s latest releases. So many great memories were made this year, but here are my top 5 highlights. Before we met up with our Partner community in San Jose, we hinted that attendees of the Retreat would be the first to see something special. 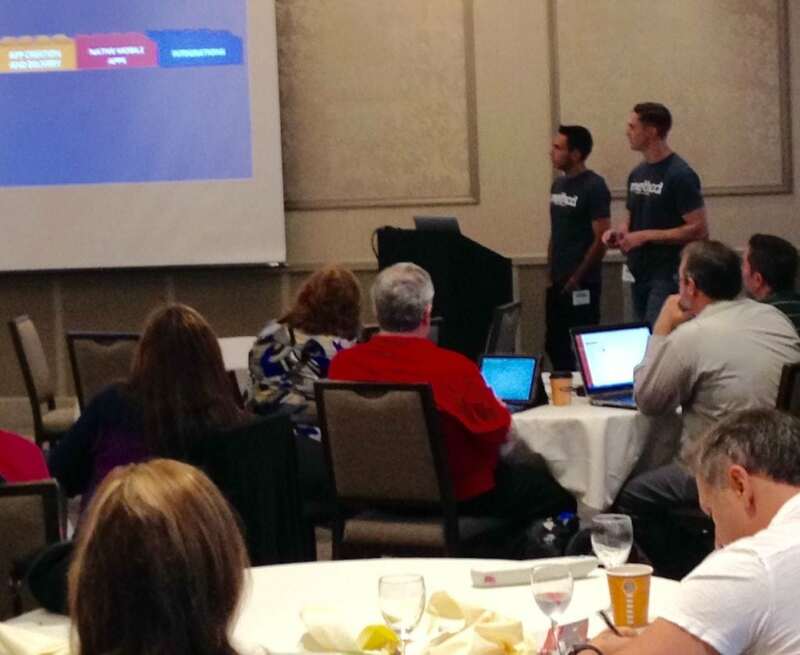 So, to kick things off on Day 1, our Product Managers Michael and Jon shared Method’s updated design and our latest apps: Email Campaigns and Cases. Method’s beautiful new look was a hit, and Partners were happy to get first access to it. Attendees at this year’s Retreat had the pleasure of hearing from keynote speakers Avi Golan, VP & GM of Intuit Developer Group, and Lionel Mohri, Intuit’s Director of Customer Insights. We couldn’t have asked for more well-suited speakers for our Partner Community, all of whom provide unique solutions to small businesses. The highlight for the Method team was the Partner Showcase. 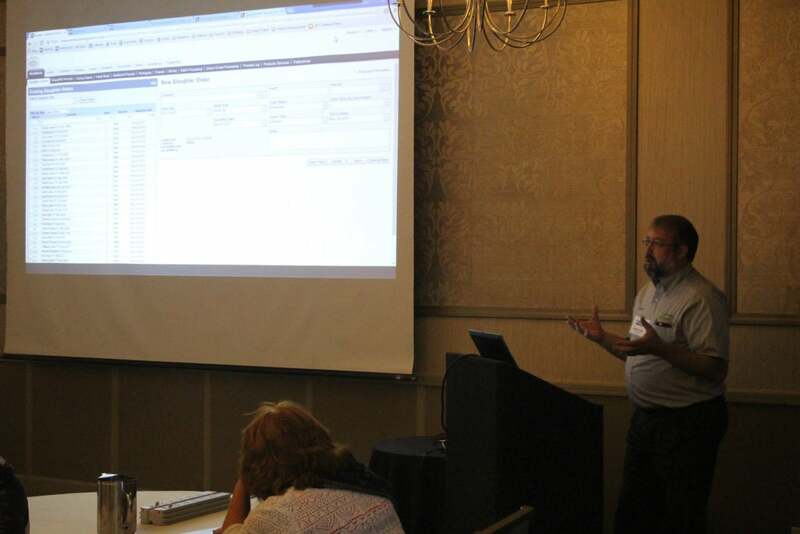 This was a session where Partners did a show-and-tell of the apps they’ve created for their own clients. It’s always amazing to see how unique the problems of small businesses are and how our Partners solve them with Method. Who knew that when the Method Team returned to San Jose, we’d be competing not in a Hackathon, but a fierce molten lava cake competition. 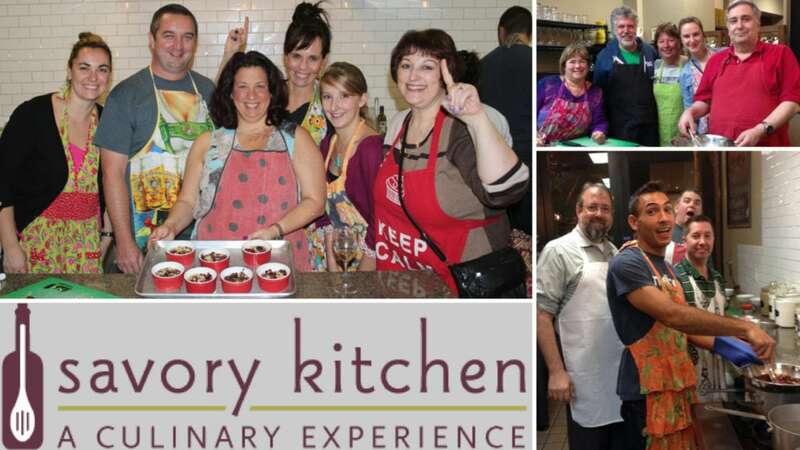 On Day 1 we headed to Savoury Kitchen, a cooking school/restaurant, where we embarked on a molten lava cooking challenge. I didn’t anticipate how competitive the group would get, but it was as though we were contestants on Iron Chef! In the end, Michael, Jim, and Mahlon were crowned victors with a cayenne and sea salt masterpiece. The last day of the Retreat happened to fall on Halloween this year, so we all gathered for a nice rooftop dinner in our Halloween costumes. 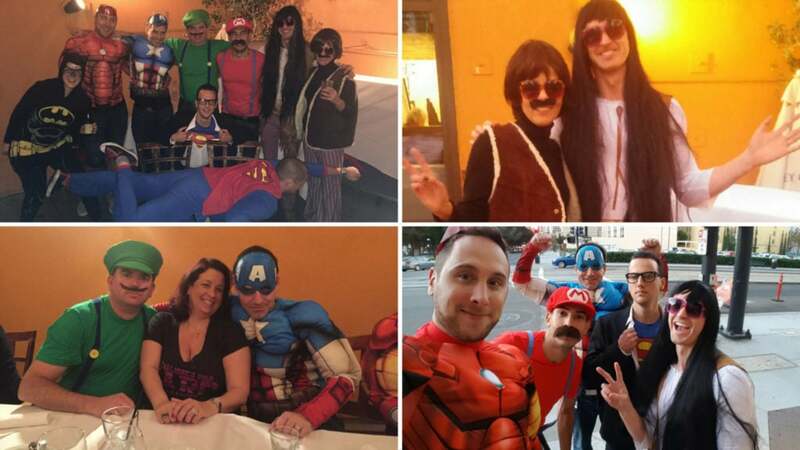 Our team is a tad competitive, so we had the Partners determine the winner of best paired custome. Barb and Jon were crowned victors as Sonny and Cher. Overall, the Retreat was a great success and I’m already excited to starting planning next year’s event. And, to top it all off, I’m sitting writing this while a group of brave Partners are creating more small business solutions in the 36 hour QuickBooks Hackathon. If you’re going to be at QuickBooks Connect and would like to hear more about Method and our Partner Program, be sure to stop by our booth. We’d love to see you!